Medical, dental, vision, STD-LTD, vol life insurance, paid holidays, paid PTO and 401K. 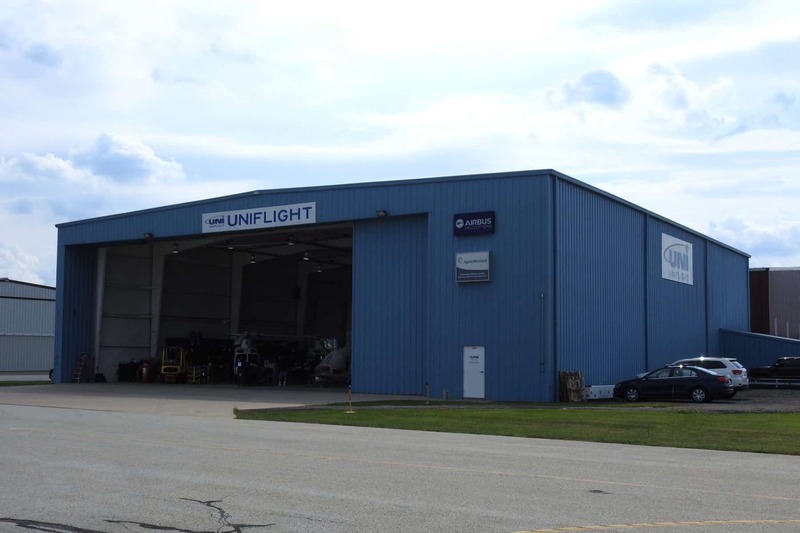 Uniflight LLC., an FAA Repair Station UNFR783K, is a specialized helicopter overhaul and repair service center. We are a Bell and Eurocopter Approved Customer Service Facility. Uniflight specializes in both civilian and military helicopter completions, retrofits, MRO, avionics systems integration, interiors, paint, component overhaul and engineering. Aviation Services Unlimited is an FAA certified Part 135 Air Carrier and a Part 133 Operations Certificate. Our current business model focuses our team on the vital Utility Industry located in the Northeastern United States. We currently own and operate 3 Bell 206B helicopters and one Cessna 172 Skyhawk. We currently provide helicopter survey and patrol operations to National Grid, New York Power Authority, New York State Electric and Gas, Rochester Electric and Gas, and Iroquois Gas. We also partner with technical services companies to provide mapping, LIDAR, FLIR, and Corona inspections. Aviation Services Unlimited- R22, R44, S300, MD520, MD600, BH407, BH206B/L, EC135P/T, BK117, A109E/S.